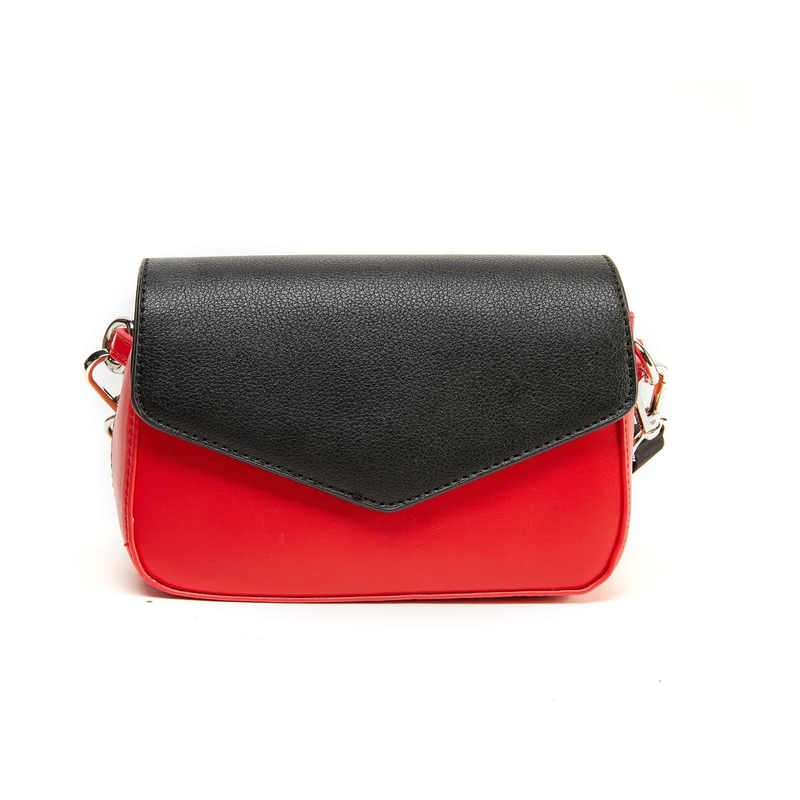 The LIKE DREAMS Two-Tone Envelope Crossbody is a colorful delight! This adorable envelope crossbody features smooth polyester lining, interior divider and pockets, and a rainbow adjustable guitar strap. It also comes with a black magnetic flap for closure.